XDA member Gabriel Hahr discovered the fix for the issue, but because it's handled by editing a system-level file, you will need to be rooted for this to work. Additionally, you'll need a file explorer with root tools to edit the file we need to modify—I suggest using ES File Explorer. 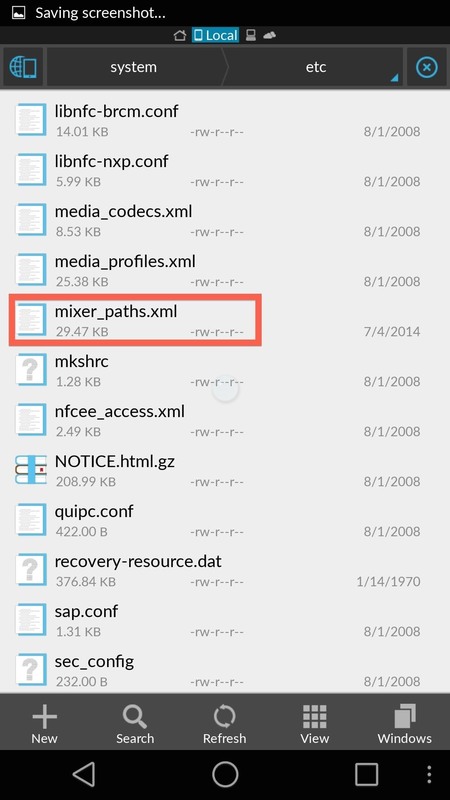 Open up ES File Explorer and navigate to /system/etc/, then open mixer_paths.xml and use ES Note Editor to edit. Once open, scroll down until you see <!-- Analog input devices -->. Tap edit from the drop-down menu and change the values to match the screenshot below. 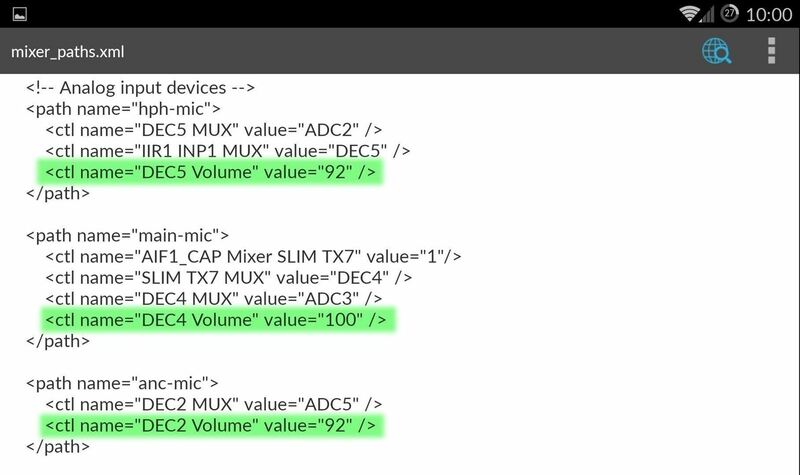 Essentially, you'll be changing the "main mic" value to 100, and the others are at 92. Save your changes, reboot your One, and you will be all set. 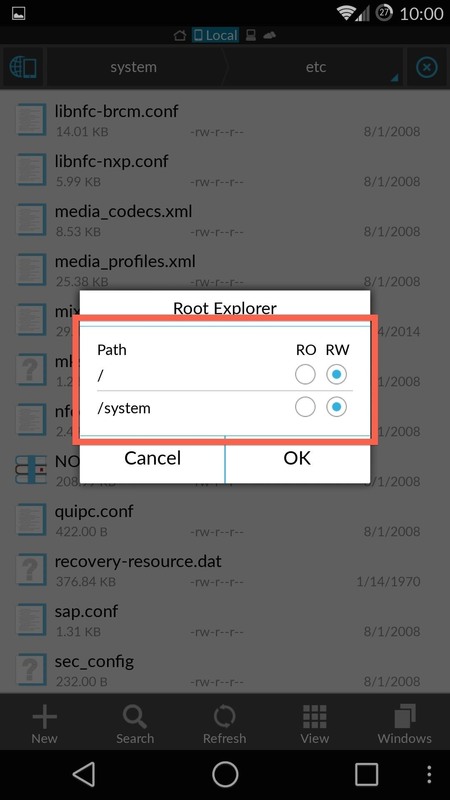 If you get any errors when saving, tap Root Explorer from the slide out menu and make sure /system/ has RW permission. Your OnePlus One will now be able to pick up your voice no matter what app you are in, as long as it is within arms length of your face. Good idea. I went ahead and highlighted the values to match up. Not at all. The Snapdragon processor is compatible with the feature. My OPO is also having this issue. 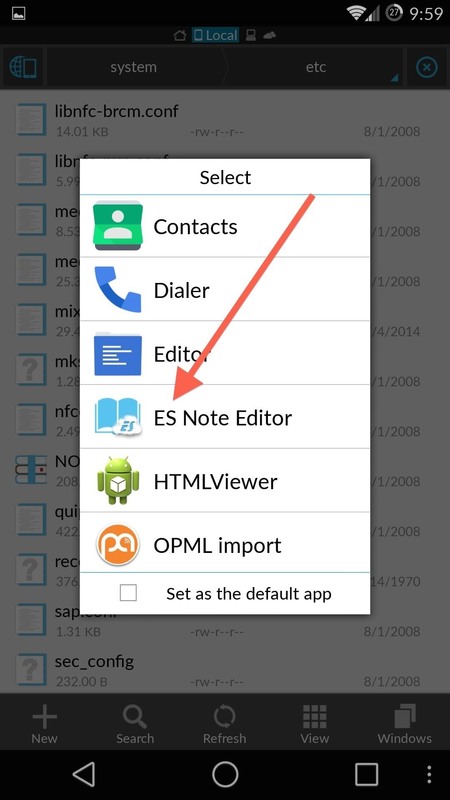 I tried to use this fix but my ES file Explorer is not enabling the root explorer function. I have caynogen build 44s installed. How should i do it and would it mean losing current data on my device. I am a bit new user for this. You would lose all your data, so you'd need to back it up before using my root guide. Cant it be done Without Root ?? 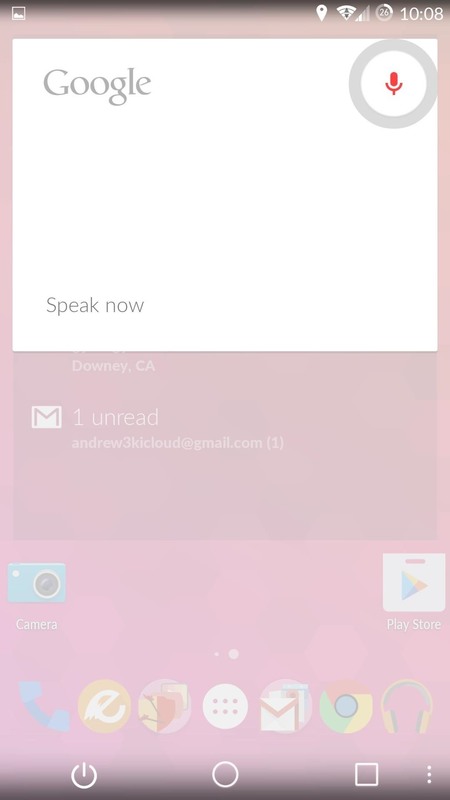 No this requires root, but if you are using the latest version of Cyanogen OS you don't need to do this. My speaker mode microphone stopped working.